[FREE Pattern] Adorable Crochet Heart Mittens for Babies - Perfect for Valentine's Day! Home » Patterns » [FREE Pattern] Adorable Crochet Heart Mittens for Babies – Perfect for Valentine’s Day! [FREE Pattern] Adorable Crochet Heart Mittens for Babies – Perfect for Valentine’s Day! Yes, these little crochet mittens for babies are cuter than cute! 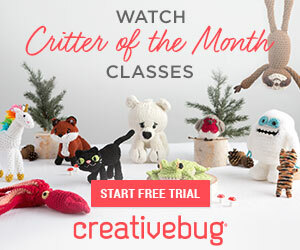 If you’re looking for a wonderful project for a baby that’s perfect for Valentine’s Day, you’ve just found it! These mittens are irresistibly adorable and will look great in photos! They’re something to treasure always. It’s is a relatively fast project, too, so you can get started and have some results literally in hand for your little one or to give away as a gift. 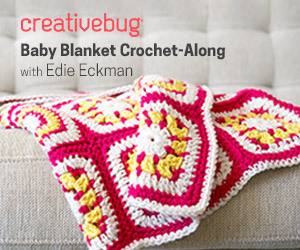 This fabulous pattern is free, too! It’s by crochet designer and blogger ChiWei of One Dog Woof. You’ll get the full rundown on supplies and yarn you’ll need along wtih the full written pattern at her blog! You’ll also find a very helpful tutorial on how to make the yarn pom poms! How about a few more heart-themed free patterns? 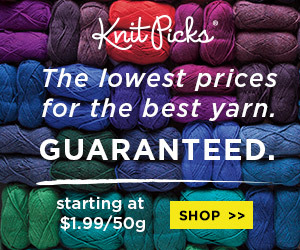 Check out the links below of favorites we’ve previously featured here at Crochet Maze! 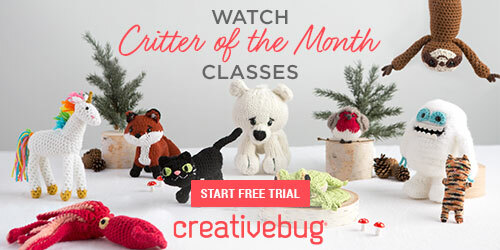 If you’re on the lookout for more free patterns and tutorials for all kinds of crochet project for babies, toddlers — and yes, grownups, too! — be sure to check out some of our favorites that we’ve previously featured here at Crochet Maze. Links are below!